I’ve been so fortunate to have delightful, fun-loving clients who have made our tours extra special. Here are just a few words from some of my special clients and now lifelong friends. They say it all. 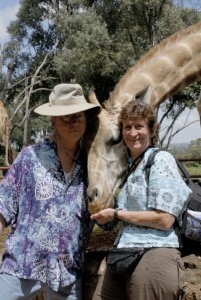 “In May of 2008, we traveled to Kenya with Nancy and experienced the most wonderful and fulfilling vacation of our life. 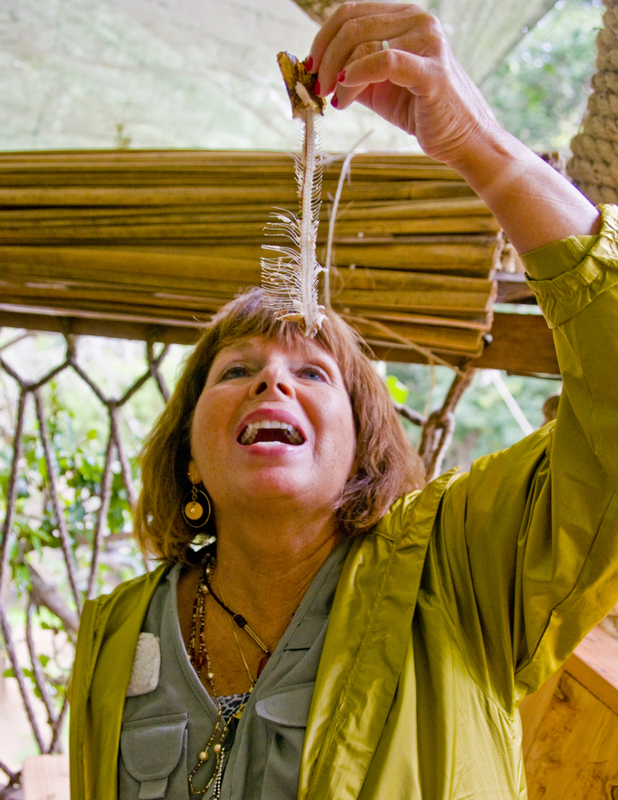 The opportunity to see the wild life of Africa and especially to visit with the indigenous tribes in the reserves that Nancy specially chose for this trip was unforgettable and very special to us. Nancy’s knowledge of the region, her dedication to the people of Kenya, and her relationships with the personnel that provided the services on our trip made the experience exciting, rewarding, and full of unique interactions. 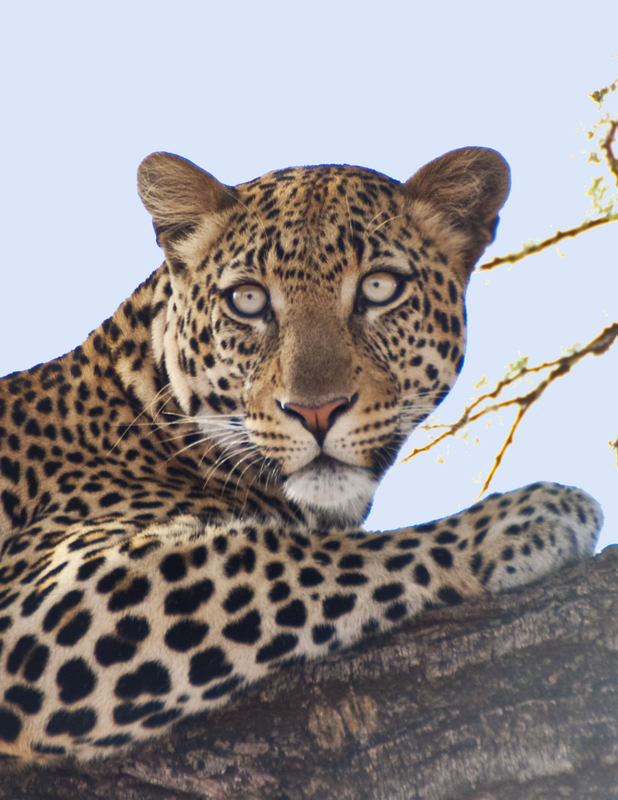 Our ability to get “up close and personal” with the wild life was unparalleled in our years travel and was certainly better (we believe) than could be provided by any other Safari Tour package offered by the “Big Operators” of the area— because of her long term relations and experience with the best guides, lodging, and drivers of this country. 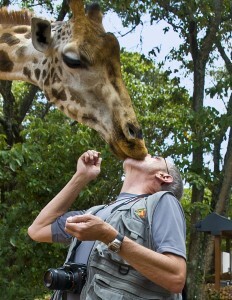 Our accommodations were first class and the personnel at each of the camps were extremely friendly and helpful. Our singing tour guide . . . “Jambo, Jambo Bwana” who made our Kenya Safari experience one to be cherished a life time! What an incredible journey. From the lodges to the parks to our drivers it was top notch. The relationship you have with all those involved, from the lodge managers to the cooks, drivers and locals, made Bob and me feel like part of the family. Never have we experienced such a sincere expression of welcome. 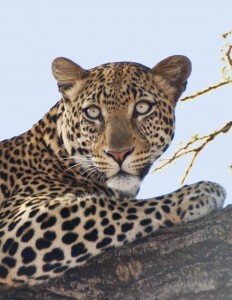 And then there were the animals, both at our lodgings and on safari. Your choice in parks provided a wonderful variety of animals and scenery. Each had its special qualities from Sweetwaters where the animals come to drink and a giraffe passed our tent window just 50 feet away to Samburu where Bob and Charlie established relationships with the Vervet monkeys to Masai Mara with a sky bigger than imaginable and picnics in the wild.